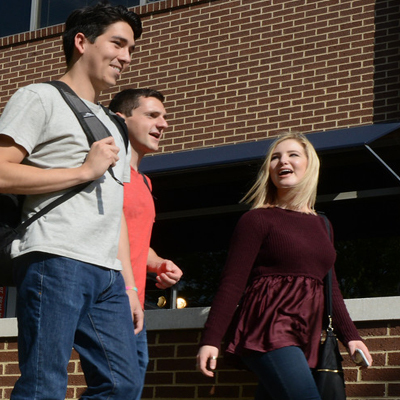 Create a BU4U account to apply, request information, schedule a campus visit & more! College is about transforming your mind, your life and the world around you. 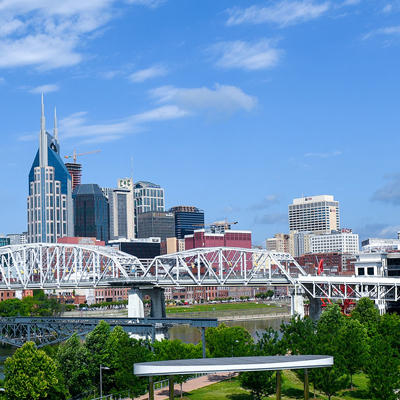 With more than 117 programs of study, Belmont’s innovative academics, outstanding faculty, vibrant campus life and location in the heart of Nashville provide a tremendous higher education experience like no other. 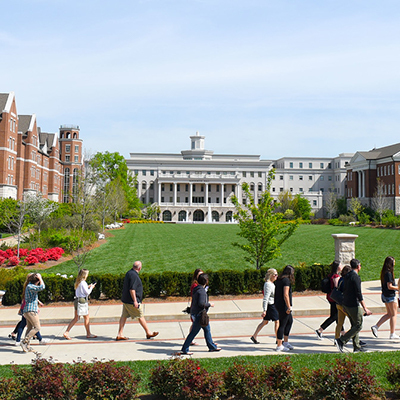 Belmont University offers you the chance to develop existing talents while discovering new ones--all leading to the opportunity to empower your future in ways you have never imagined. 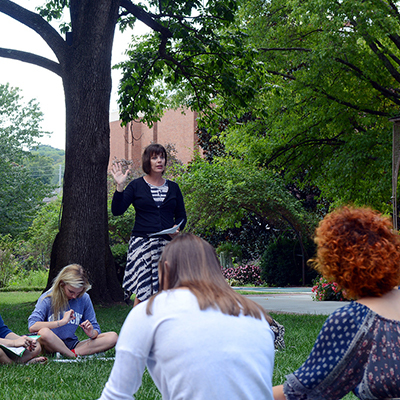 Belmont is among the fastest growing Christian universities in the nation with more than 8,300 students. 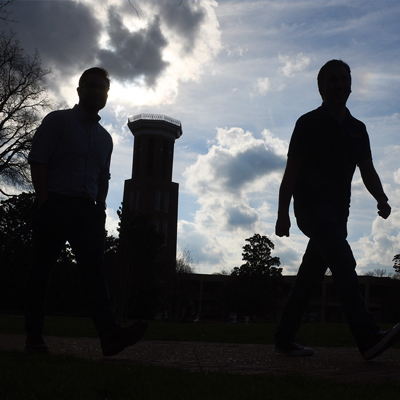 In the 2019 listing of America's Best Colleges from U.S. News & World Report, Belmont was ranked sixth in the Regional Universities South category and named a "Most Innovative" university. 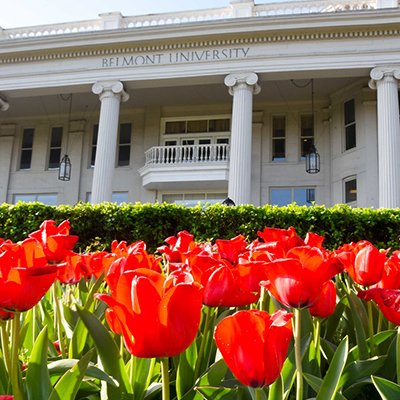 Belmont was the highest ranked university in Tennessee in this category and was praised for its commitment to undergraduate teaching with an average of 13:1 students to faculty ratio.